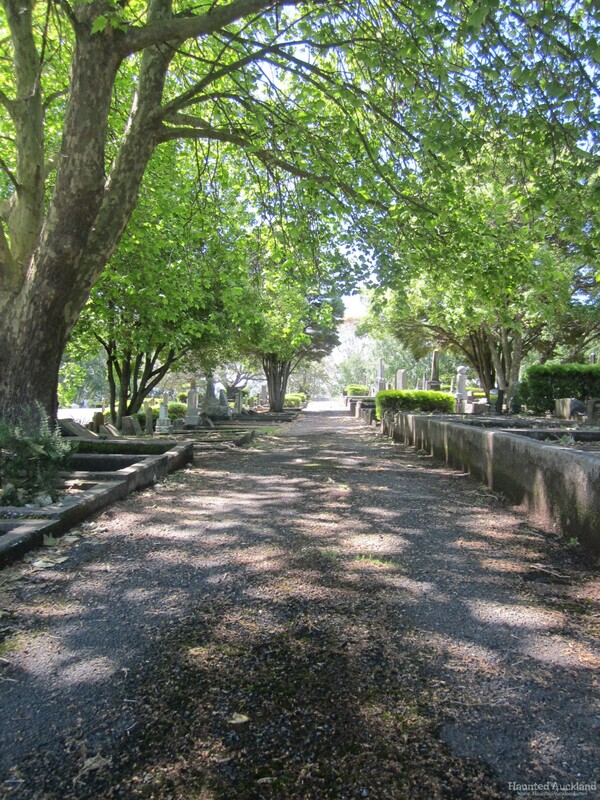 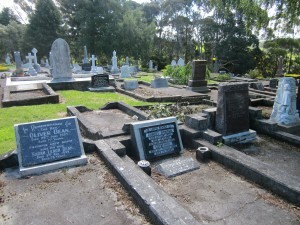 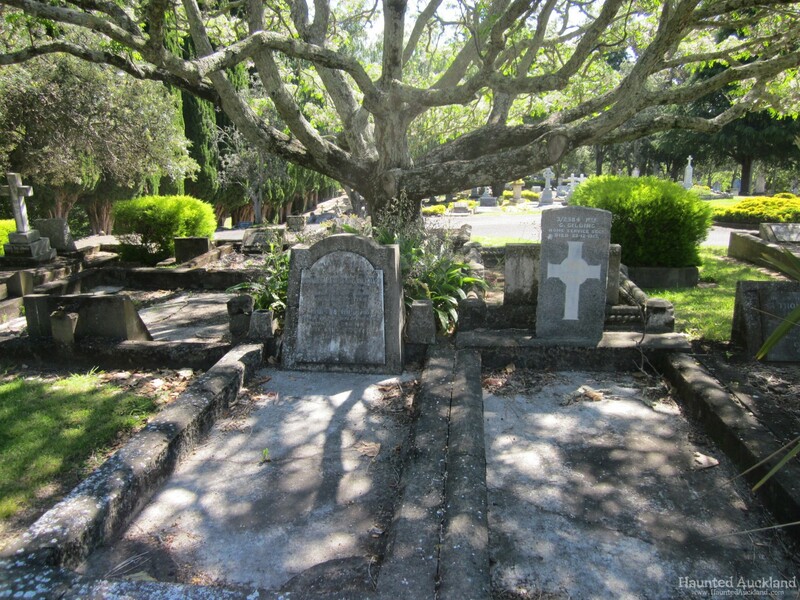 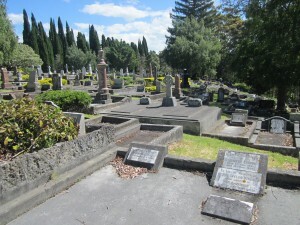 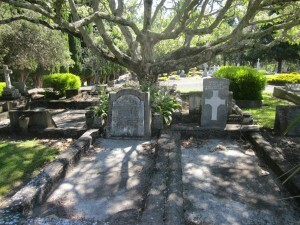 Napier (Park Island) Cemetery contains the official war graves of 15 men who served in the New Zealand forces during the First World War and who died before 1 September 1921. Gates open at 8.00am and close at sunset. 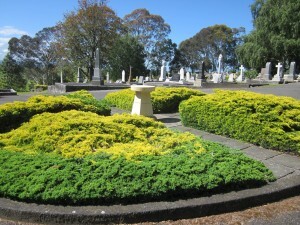 Toilets open 8.00am to sunset. Only existing family-owned plots are available for full-size earth plot burials. 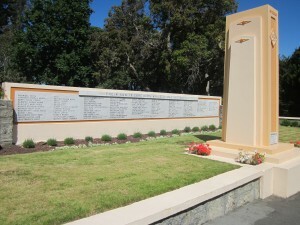 For information regarding memorials for these areas contact the Sexton or Administration Clerk. 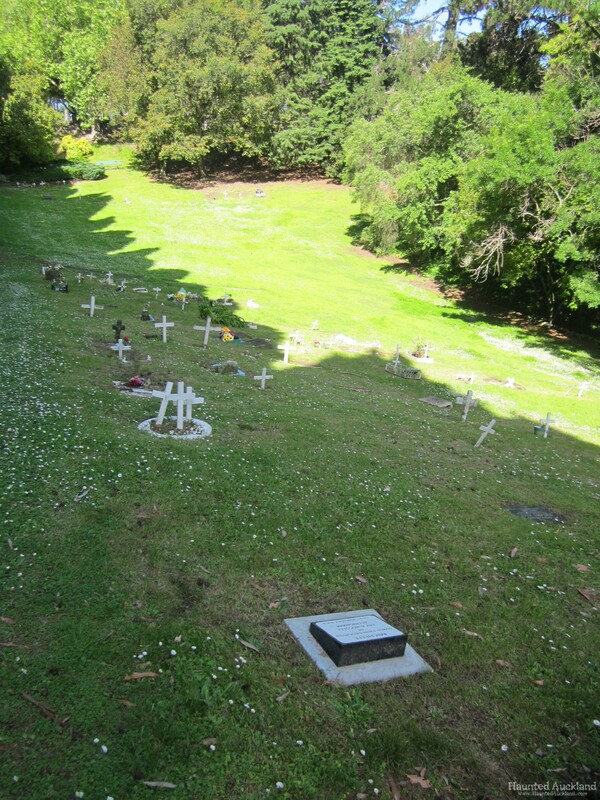 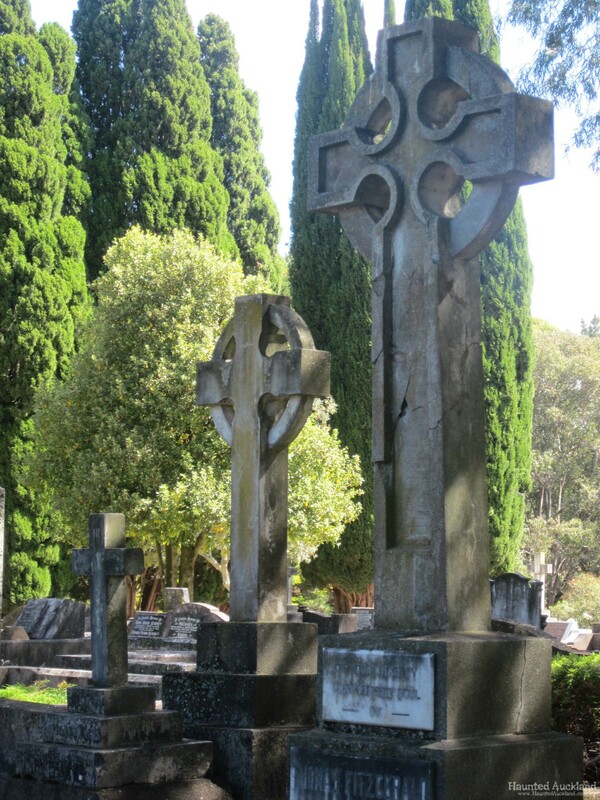 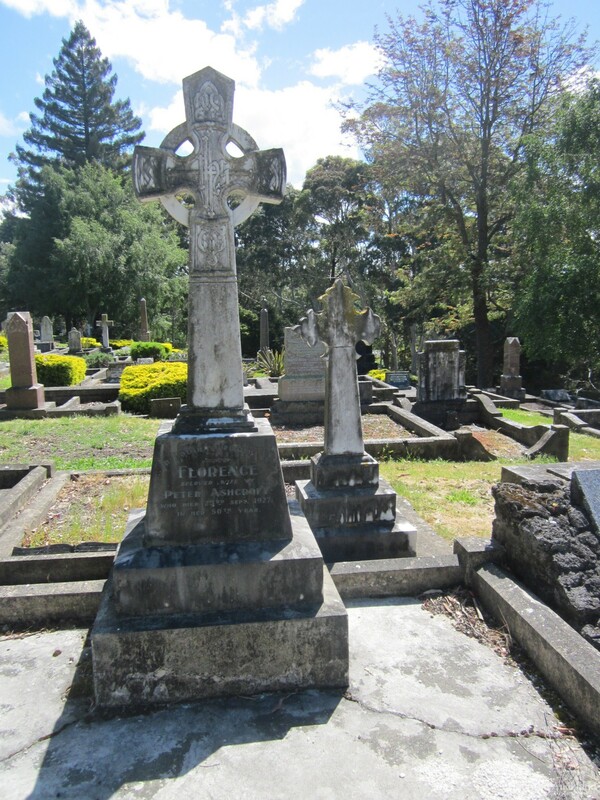 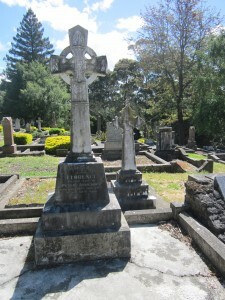 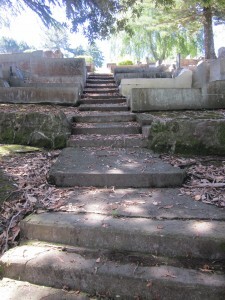 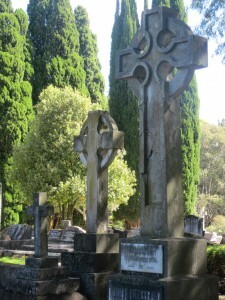 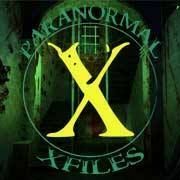 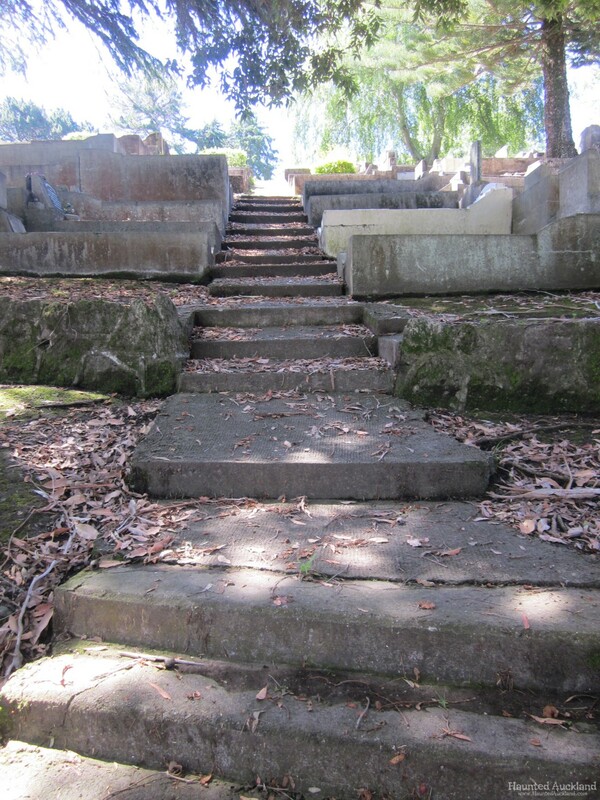 Park Island Cemetery was purchased in 1910 and the first burials were recorded in 1917. 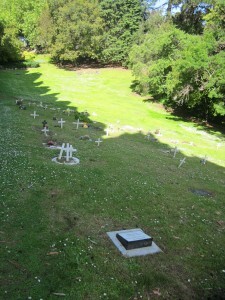 At the time the cemetery opened, its location was well beyond the town boundary. 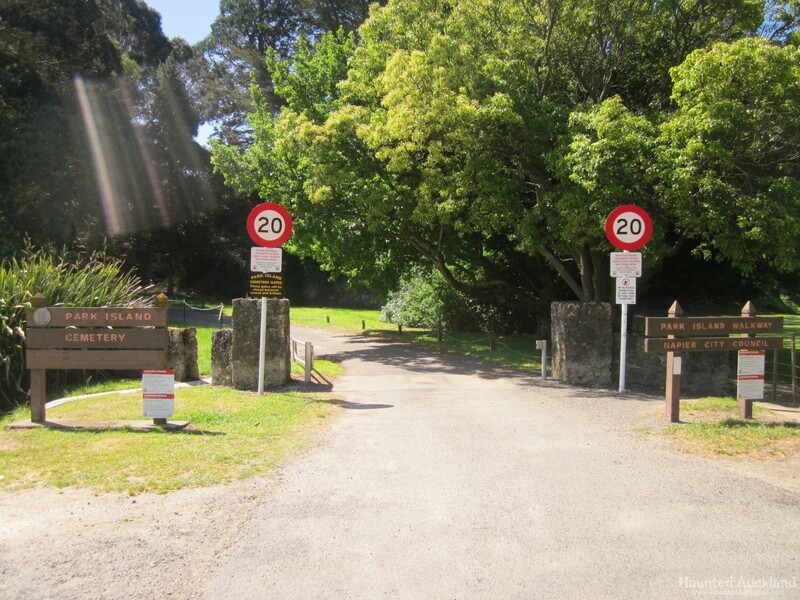 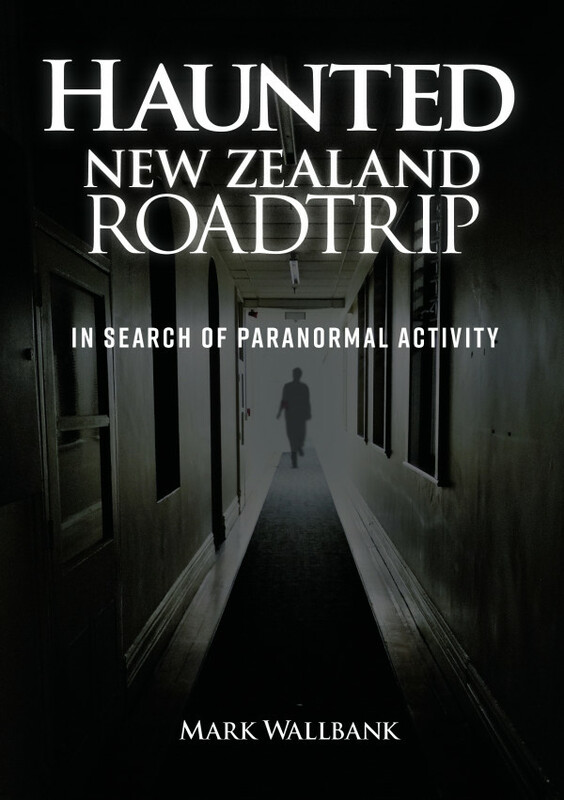 Access was by a road formed across the tidal Ahuriri Lagoon and surrounding marshes to Taradale. 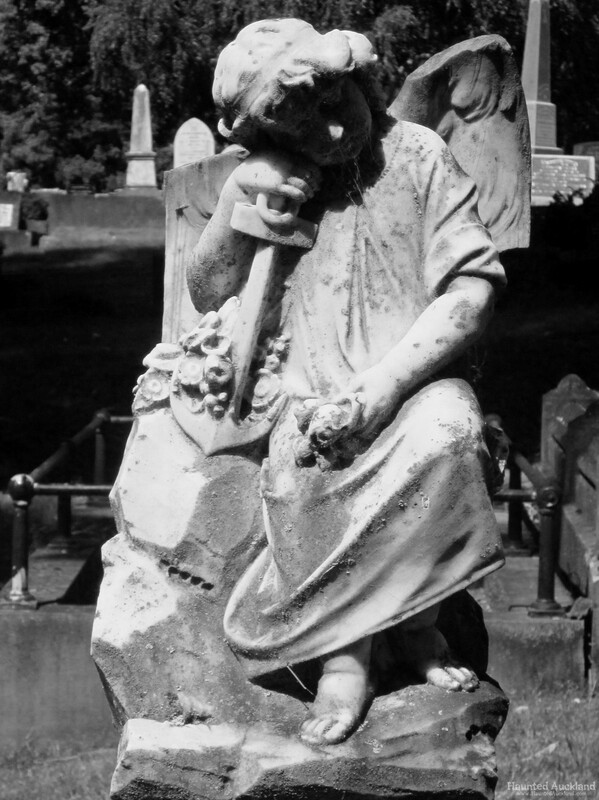 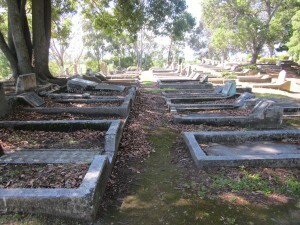 The cemetery provided burial plots until just after the Second World War. 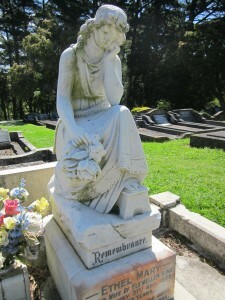 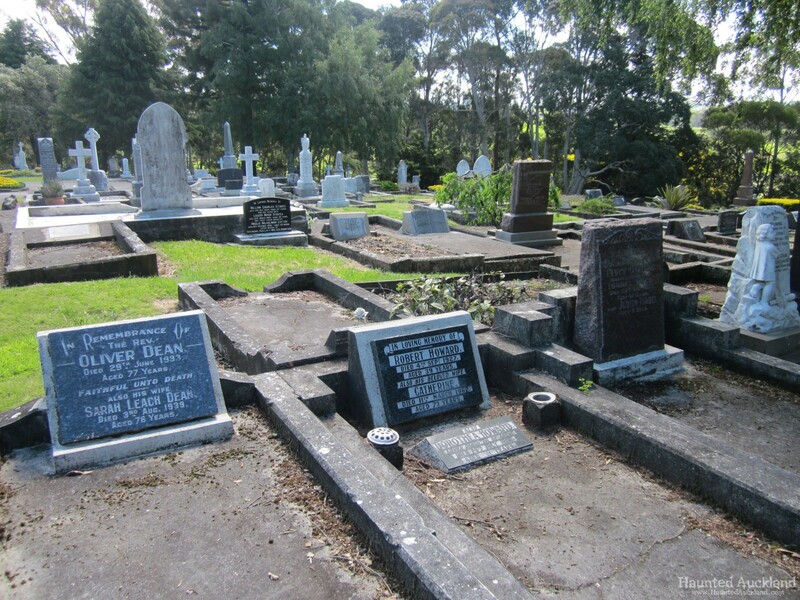 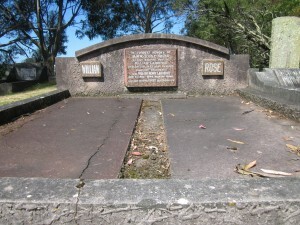 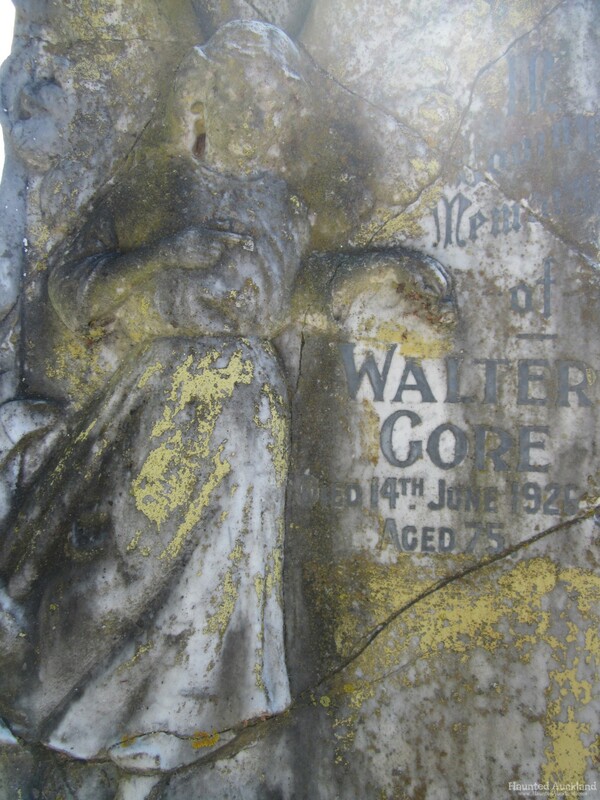 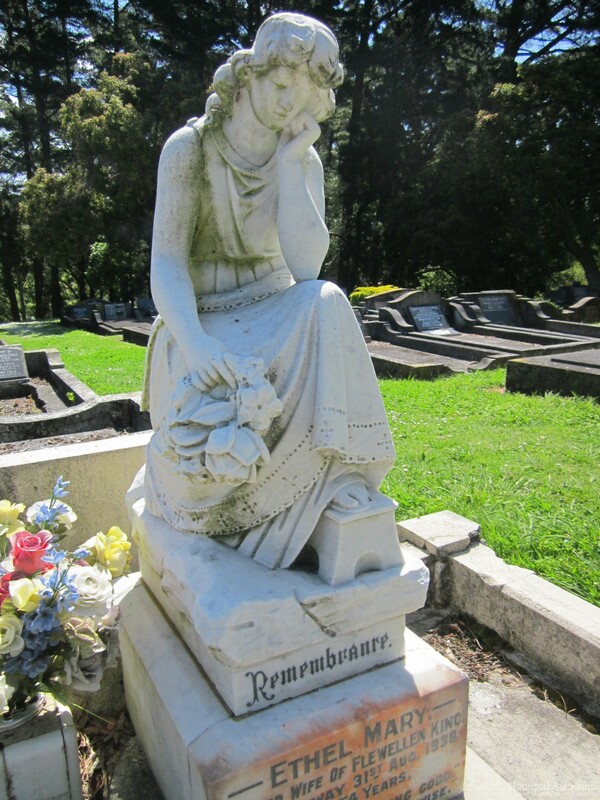 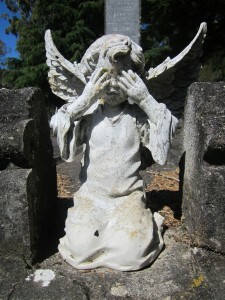 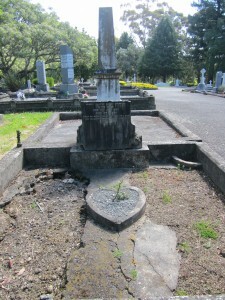 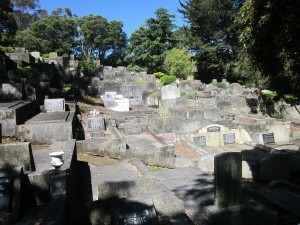 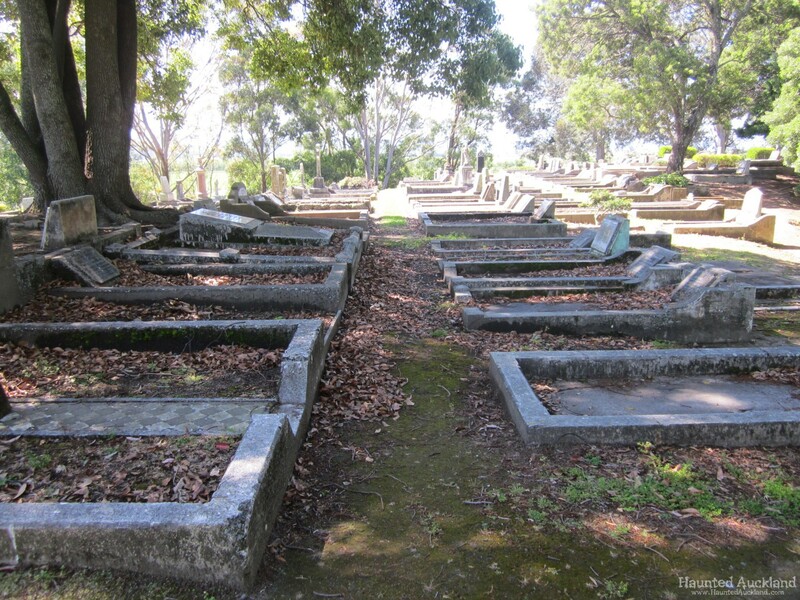 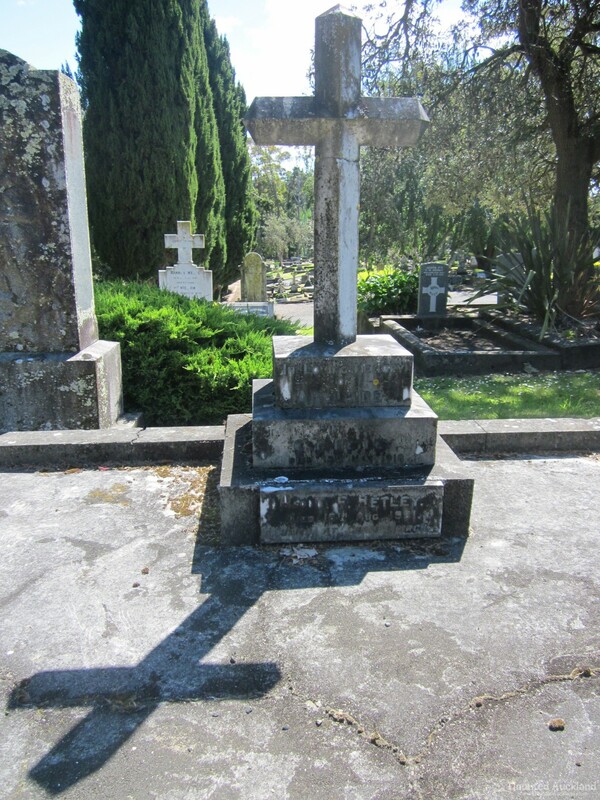 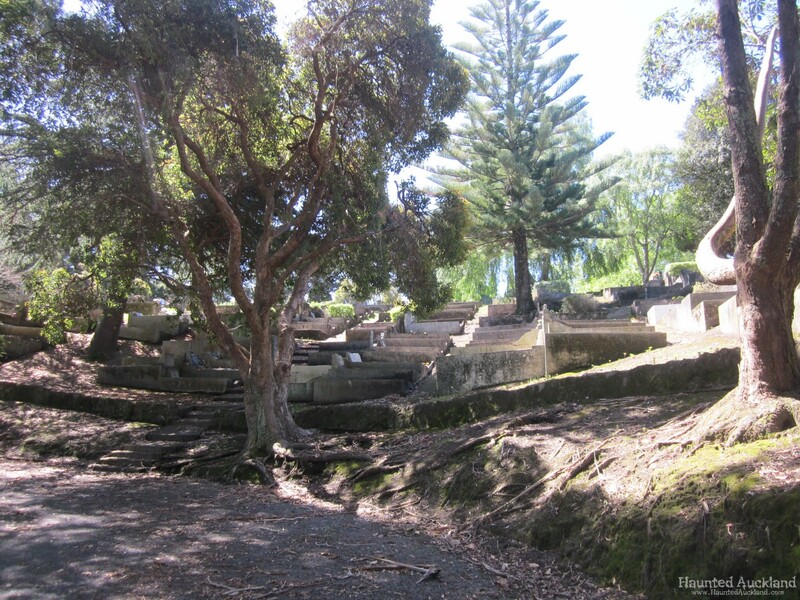 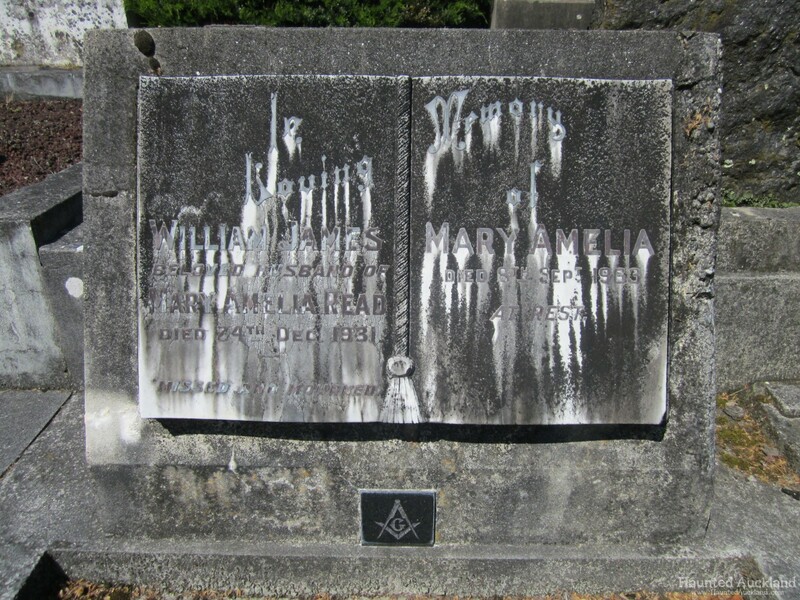 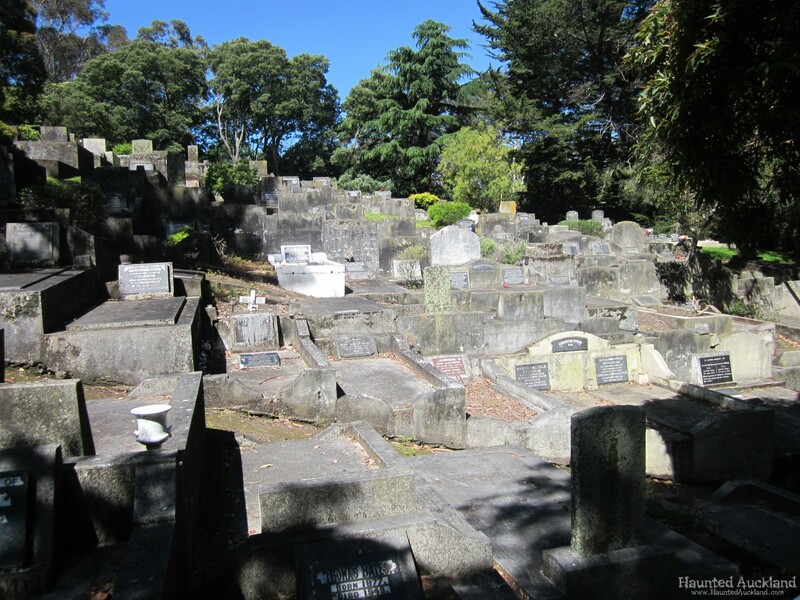 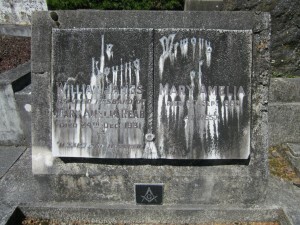 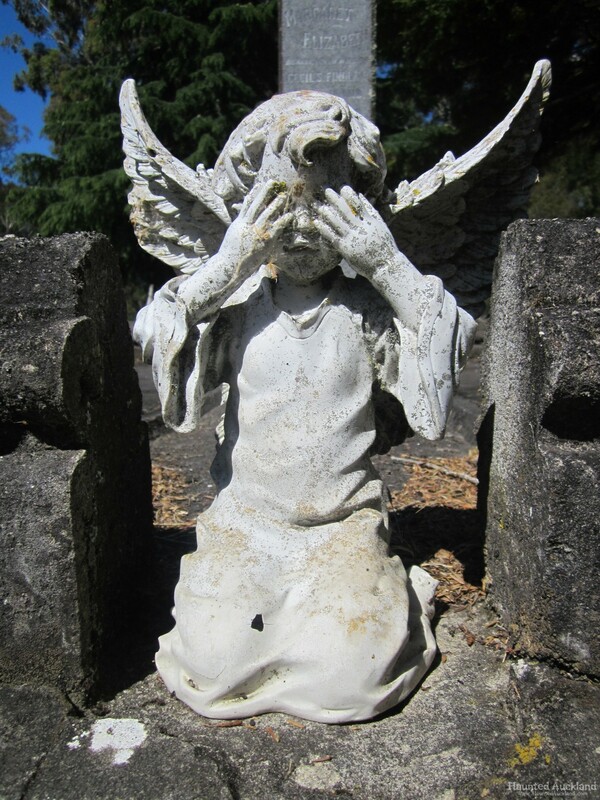 Many victims of the 1931 Hawke’s Bay earthquake were interred in a common grave, which is surmounted by a memorial. 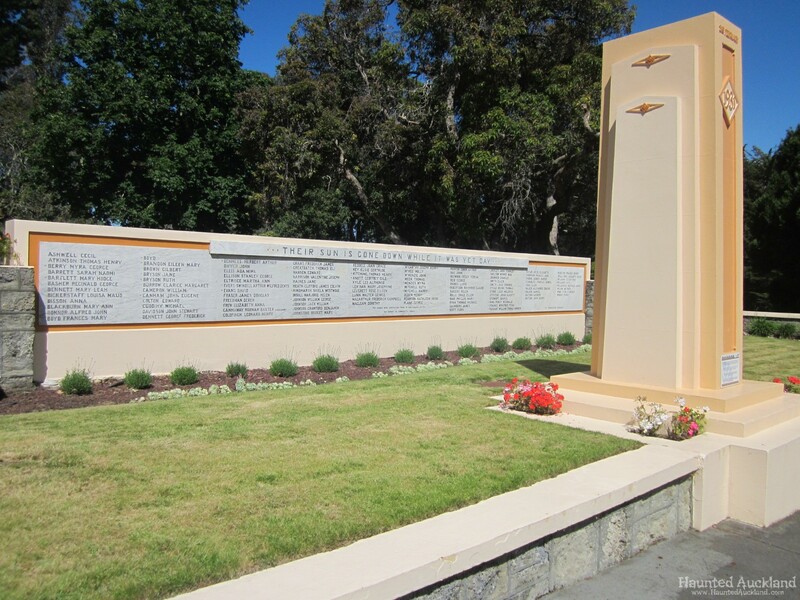 The cenotaph and memorial surrounds were designed by Louis Hay, a well-known Napier architect who designed many of the city’s Art Deco period buildings. 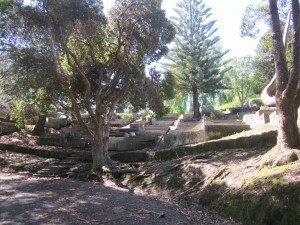 Since at least the late Bronze Age, Western European cultures have used evergreen trees to symbolise everlasting life. 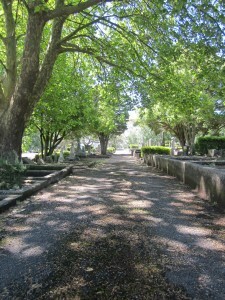 Continuing this tradition, a magnificent stand of 23 Italian cypress trees lines one side of the Catholic section of the cemetery.